Purrfect Health Cat Hospital was recently featured in The Denver Post. 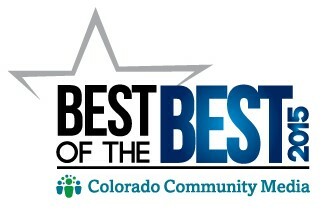 Best of the Best 2015! 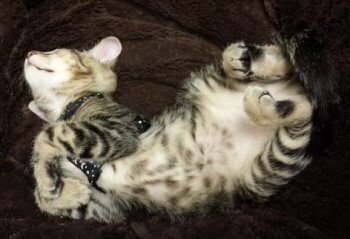 Established by Dr. Cathy Ortloff in 2001, Purrfect Health Cat Hospital is a full-service veterinary hospital dedicated to the ﬁnest in feline health care. Our quiet, comfortable environment is designed to cater exclusively to the unique needs and nature of cats. All of our staff members are devoted cat lovers, and will care for your special feline friends like one of our own. 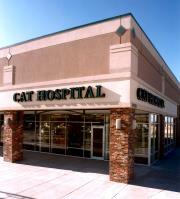 We are proud to serve cats living in Lone Tree, Highlands Ranch, Castle Rock, Parker and all over the Denver Metro area. When cats walk, their rear paws land in almost exactly the same place as their front paws had been which allows them to be very precise and quiet while stalking prey. Cat’s tongues curl downward when drinking to draw liquid into their mouths, and they lap about 4 - 5 times before swallowing. According to a Scottish superstition, finding a black cat on your porch will bring you prosperity.